Unique archeological finds discovered in 2017 during the construction of the Struma Motorway are part of the exhibits at the national exhibition Bulgarian Archeology 2017. The exhibition is on until April 1 2018 at the National Archaeological Institute’s Museum at the Bulgarian Academy of Sciences. 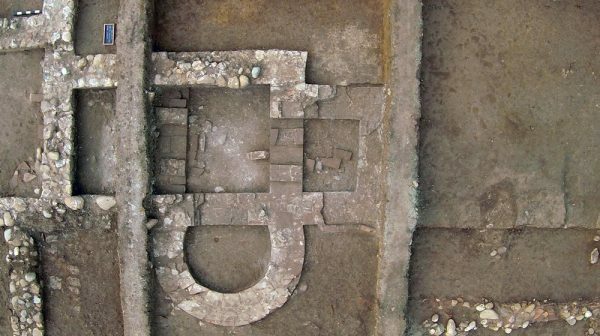 The finds include those which were discovered during the exploration of the prehistoric village near the village of Damyanitsa, one of the largest on the Balkan Peninsula (from the second half of the VI century to the beginning of the IV century BCE). The construction of Lot 3.3 of Struma Motorway concerns around 49 per cent of it. In 2017, a comprehensive exploration was carried out over 90 acres of land. The flourishing of the village near Damyanitsa was at the end of the Late Neolithic and during this period painted ceramics were widespread. The exhibition includes valuable ceramics from the Late Neolithic period, a marble bowl, a copper axe and other artefacts. There are also finds that were discovered during the archaeological excavations of the other two important sites along the route of the Struma Motorway – near the villages of Pokrovnik and Moshtanets, near Blagoevgrad – part of lot 3.1. Among the artefacts found were a bronze stamp from IV century and a bronze top of a votive stick in the shape of a bird from IV-V century. They are from the rescue archaeological excavations at the Shirinite area, opposite Blagoevgrad, where a village from the Roman Imperial era and Late Antiquity was found. A bronze fibula (a type of belt buckle) from II century and a bronze clasp from IV century are among the finds which were discovered during the excavations near the village of Moshtanets. 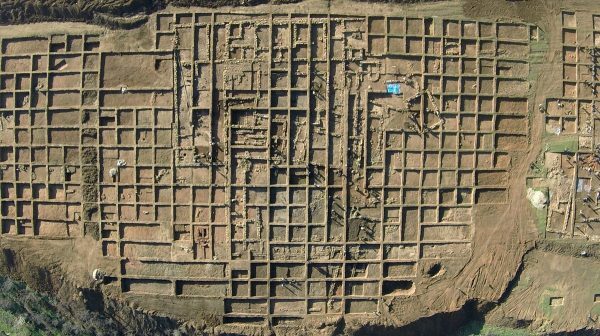 Late Roman and Early Iron Age structures were studied. 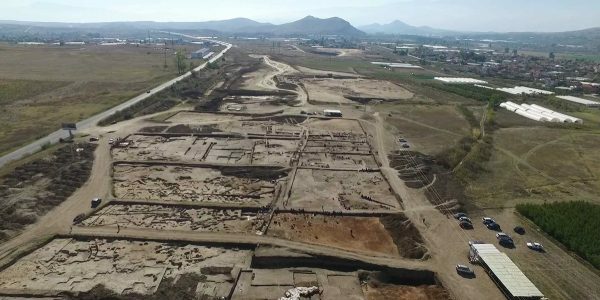 During the past year, the Road Infrastructure Agency provided about 4.5 million leva for carrying out archaeological excavations along the route of Struma Motorway.